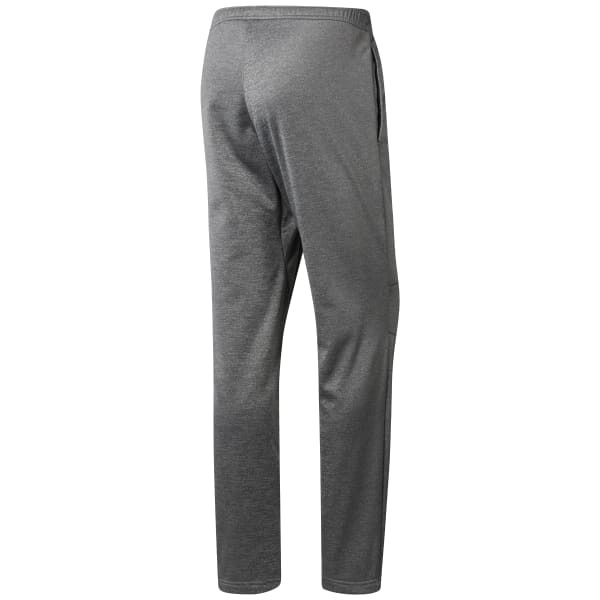 When comfort is your top priority, pull on these men's Thermowarm pants. Lightweight fleece fabric helps lock in just-right heat for cosy rest days or cool-weather commutes to the gym. The adjustable waistband makes the right fit a sure thing, and open hand pockets offer quick storage for small items.